Chickens are in. 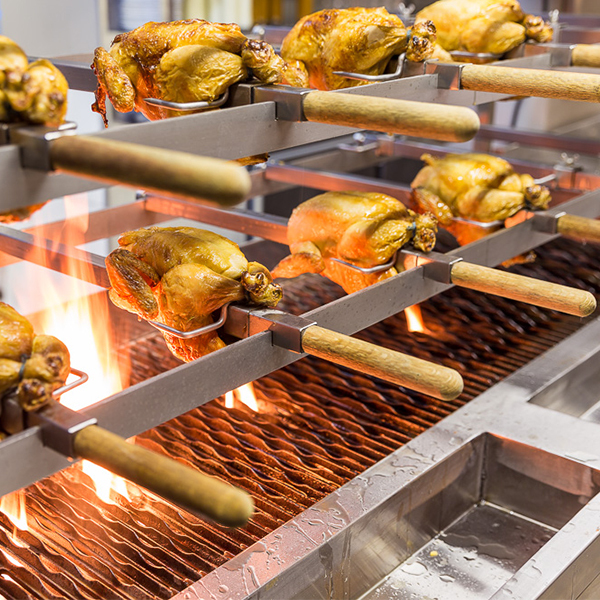 For some reason, Cape Town has suddenly witnessed a flurry of chicken-based establishments, and none more exciting than the shiny new Roast & Co that opened doors directly across from Pure’s offices on the corner of Shortmarket and Bree. The restaurant looks good; it’s all dark wood and brass fixtures. 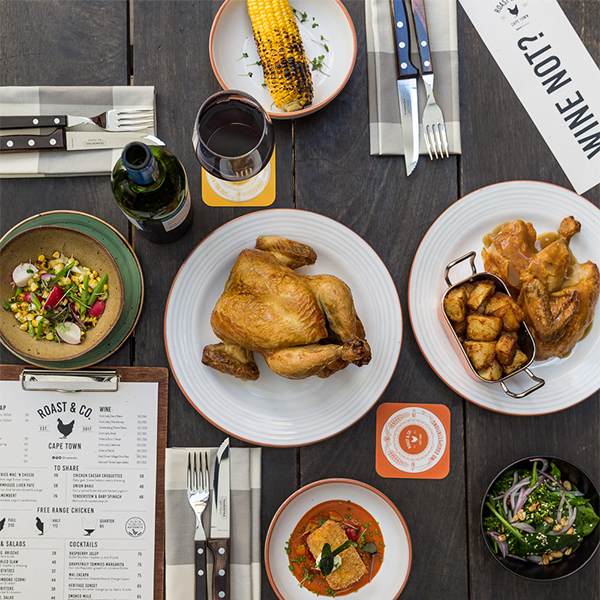 The menu is simple and lovely: you get a whole, half or quarter of a chicken, and then fancy it up with some tapas plates (listed in the misleadingly-named ‘To Share’ section). 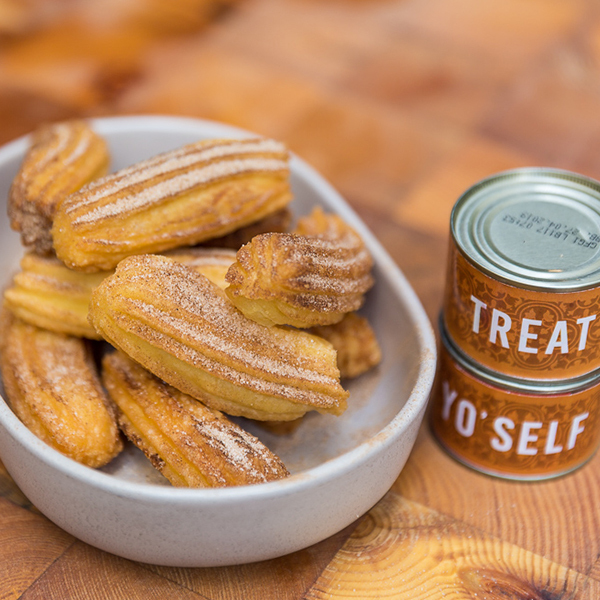 The side dishes are lovely; we sampled the house pickled slaw, the pumpkin fritters which were divine in lemon sherbet and cinnamon. The spicy sauces to adorn the chicken with are absolutely divine. 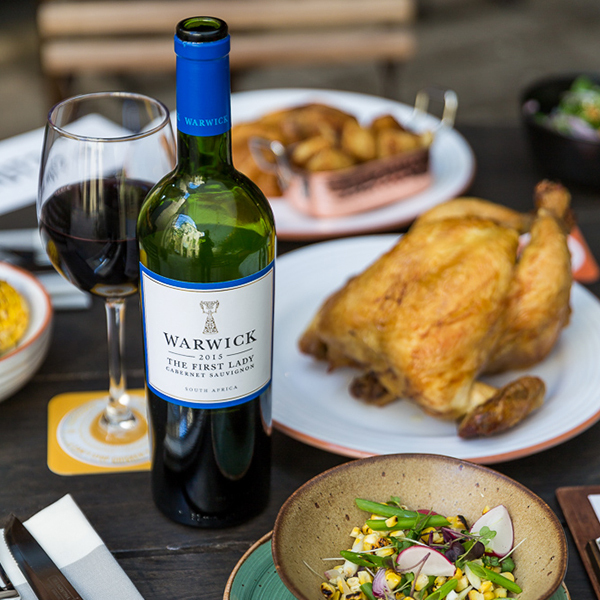 Roast & Co gets kudos for their use of free range chicken from Elgin, and we also like the Warwick wines association, as their wines are always a winner. But the pricing feels a bit steep for the portions, and while the food was enjoyable, we’re not sure it warrants more than the occasional visit.